Chhattisgarh, as believed to be a region with 36 forts, is one of the densely forested regions of Central India and Bastar region of Chhattisgarh having second most dense forest in the world after Amazon. In fact, the UN has declared Bastar as one among only three bio-diversity hot-spots in India, others are Western Ghats and Eastern Himalaya. 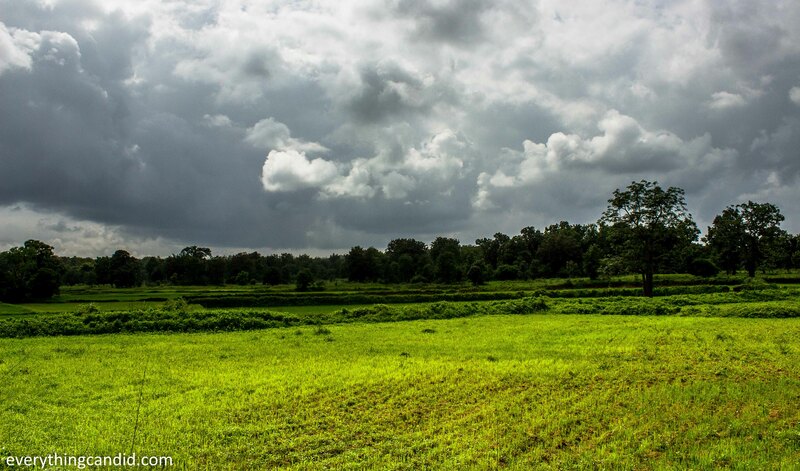 Having said that when you travel across Chhattisgarh, the scenic landscapes offer breathtaking views, specially in Monsoon. 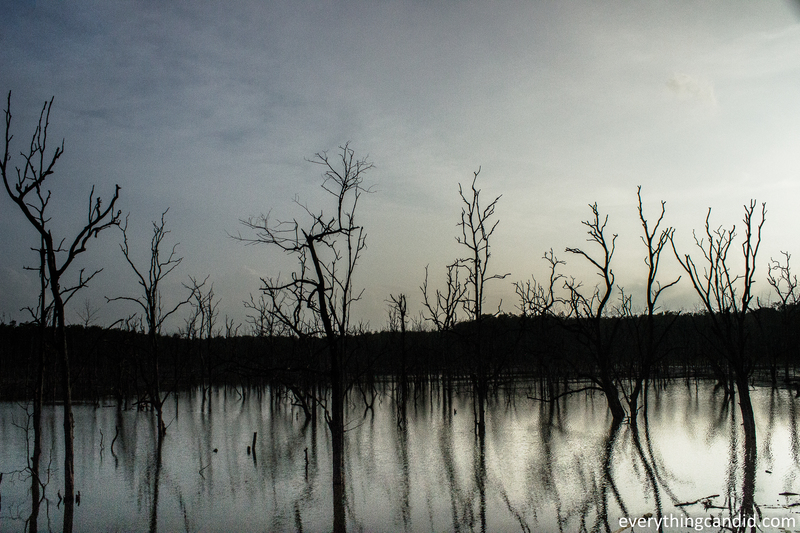 And in this post, I will share landscapes from Chhattisgarh which will certainly give an itch to your feet to visit this unexploited state of India, after all Great Poet Kalidas found his inspiration from Chhattisgarh when he wrote Meghdootam, The Literary Masterpiece. 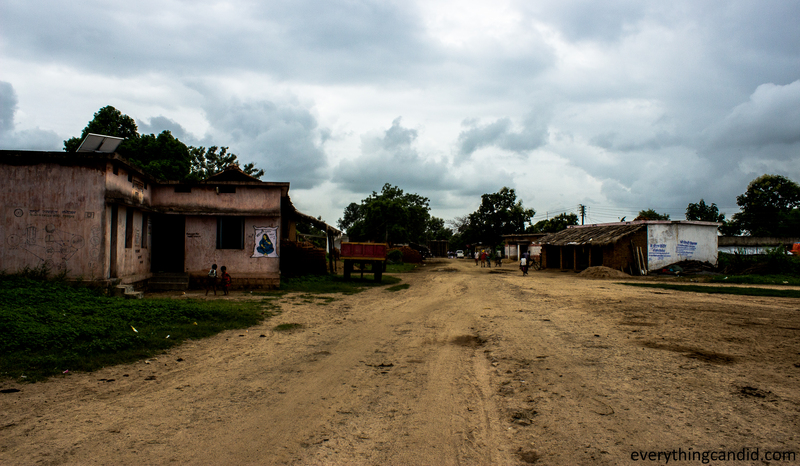 These photgraphs were shot during my recent Road Trip To Chhattisgarh. 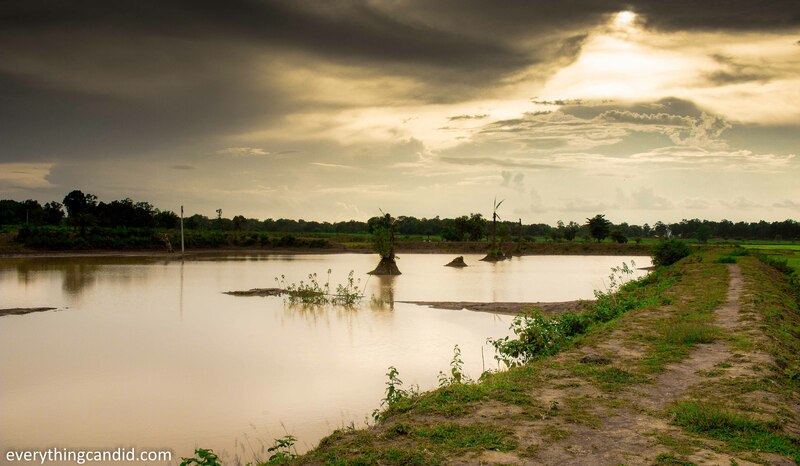 For this blog post, my photographer friend Tinkesh A has also contributed few of his shots. Khutaghat Dam near Bilaspur, Chhattisgarh. 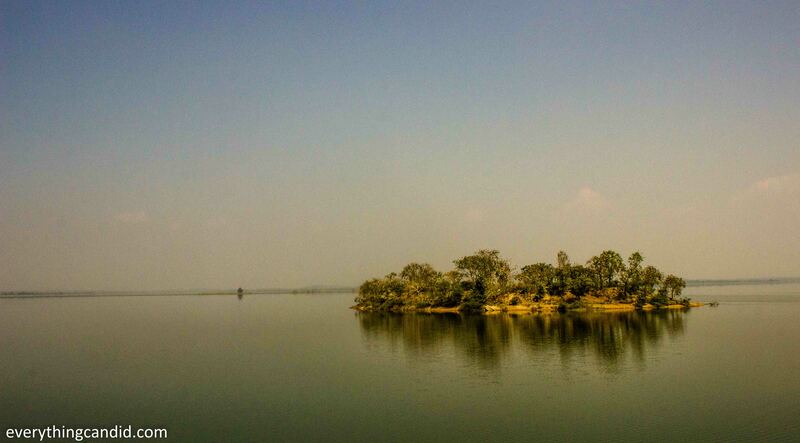 Chhattisgarh has many scenic Dam-Reservoires such as Hasdeo Bango Dam, Gangrel Dam etc. These massive man-made water bodies woo migrating birds every year and being developed as the water sport destinations. 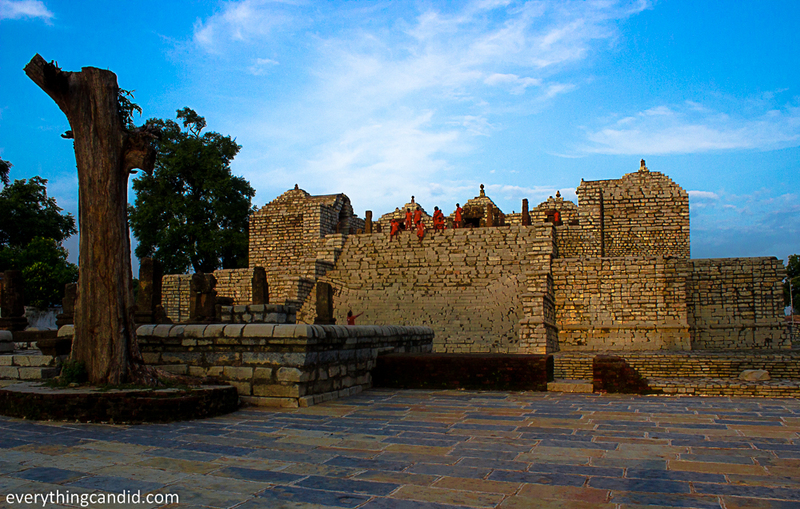 Picturesque Surang Tila Temple at Sirpur, giving grandness to the landscape. Monumental Landscape of Chhattisgarh. Rarest of rare brick temple which is more than 1000 years old. Intricate carving vouch for the rich skill set of bygone era. Hiuen Tsang Resort at Sirpur on the backdrop of the dramatic clouds. 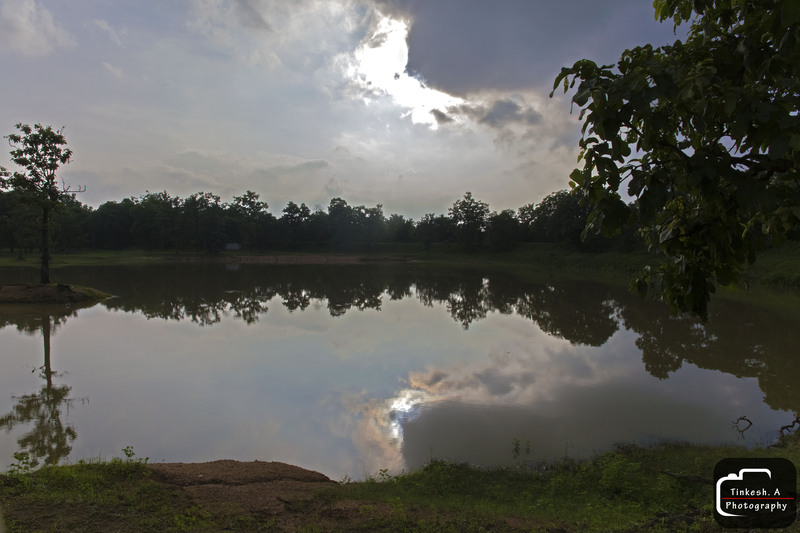 In monsoon waterbodies are everywhere in Chhattisgarh and makes for beautiful landscapes. PC: Tinkesh. 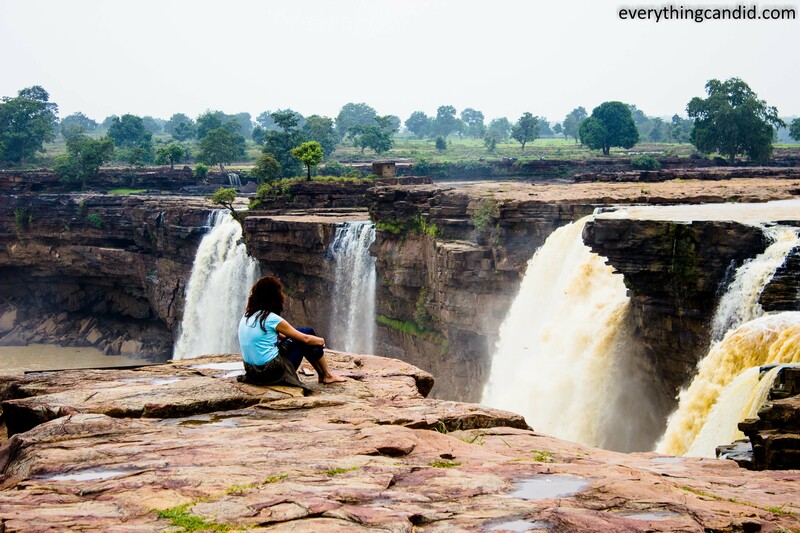 Live life…..Go Chhattisgarh! Soak your self in the natural scenic beauty. Sit there for hours to relate with the surrounding and live your true wandering spirit for few moments. 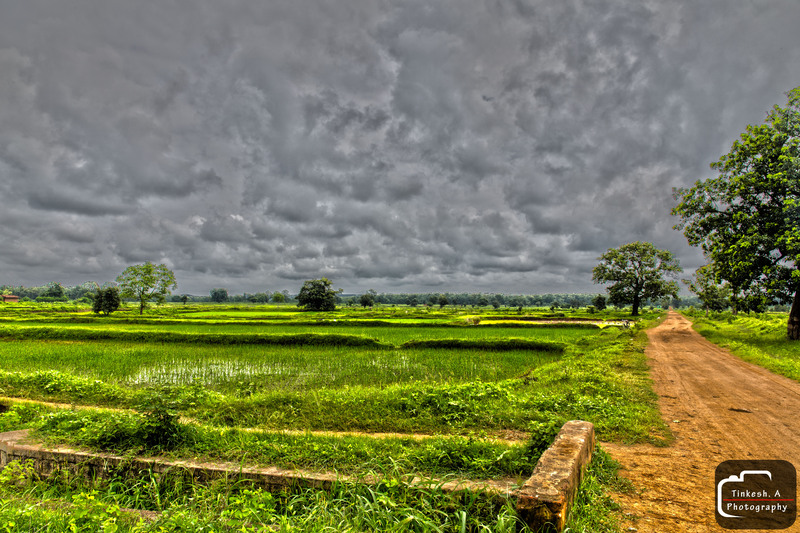 Landscapes punctuated with stretches of paddy field. 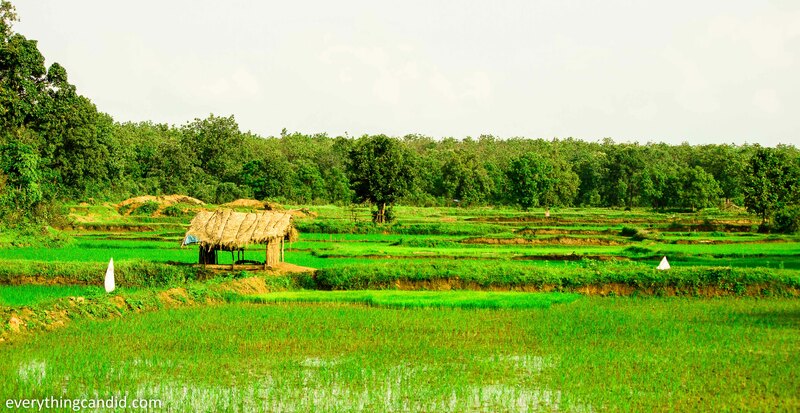 23000 varieties of Paddy can be found in Chhattisgarh and hence Chhattisgarh is known as the Rice Bowl of India. The hue and shades of these varieties makes up for 1000 shades of green. 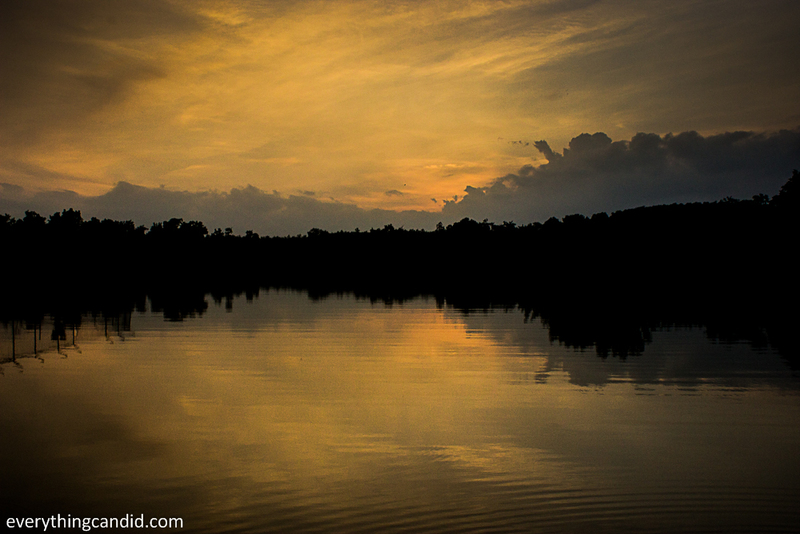 Golden Hour Shot of the Lake next to Hareli Resort in Barnawapara. Amidst the vastness of forest land, setting of sun become mesmerizing. Landscape beautified by the presence of Date Trees. 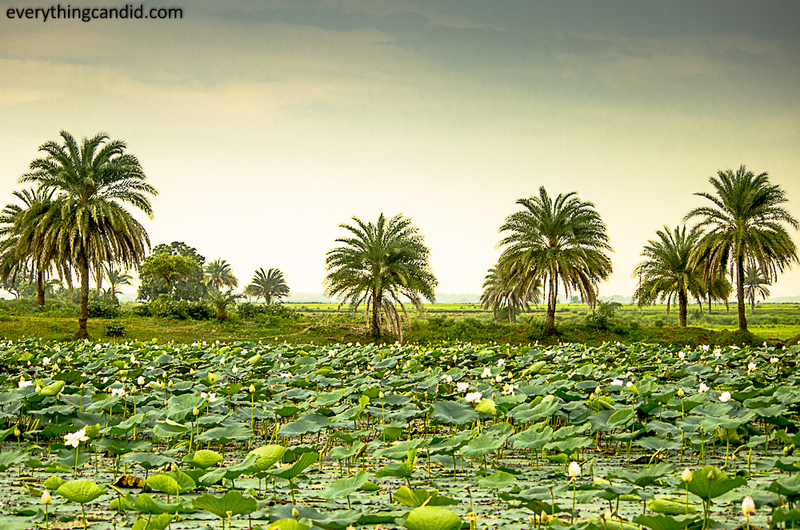 Lotus Pond on the backdrop of Date Trees. Mesmerized by the beauty of Chhattisgarh. 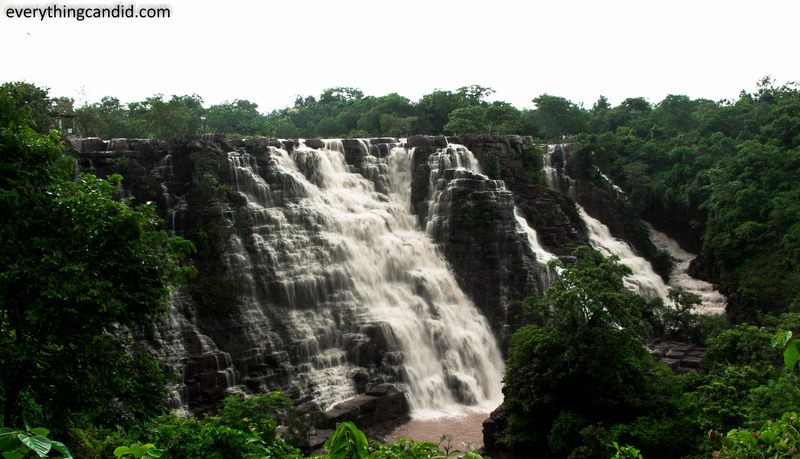 Chhattisgarh gives many tempting reasons to visit and abundance of natural beauty is one among them. 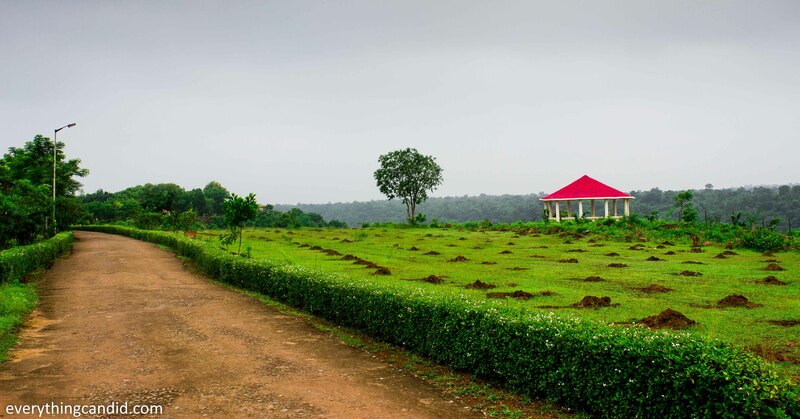 So, go Chhattisgarh on a road trip to explore verdant natural beauty and refresh your mundane life. You will come back witha bundle of stories to tell from the Land of Surprises which is yet to be explored. Special Credit to Tinkesh for sharing his shots for this post. Tinkesh A is a Mumbai based photographer who speci alizes in Food Photography. 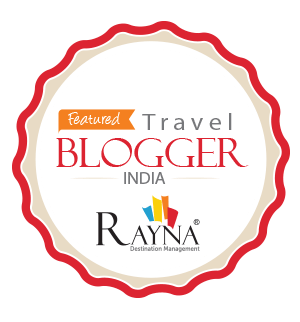 Apart from Food photography, he has established his niche in Travel as well asfashion photography. He has assisted few top food photographers after his completion of the photography course from National Institute of photography. It was his passion for photography and urges to create the perfect shot with minute details; he landed the job as a Photographer as well as Photo Editor in BBC Good Food India Magazine. Presently, he is concentrating on Freelance photography for Food, Travel and Fashion. It all started with a Road Trip and during golden hours, road from Tirthagarh to Chitrakote was refreshingly mesmerizing. 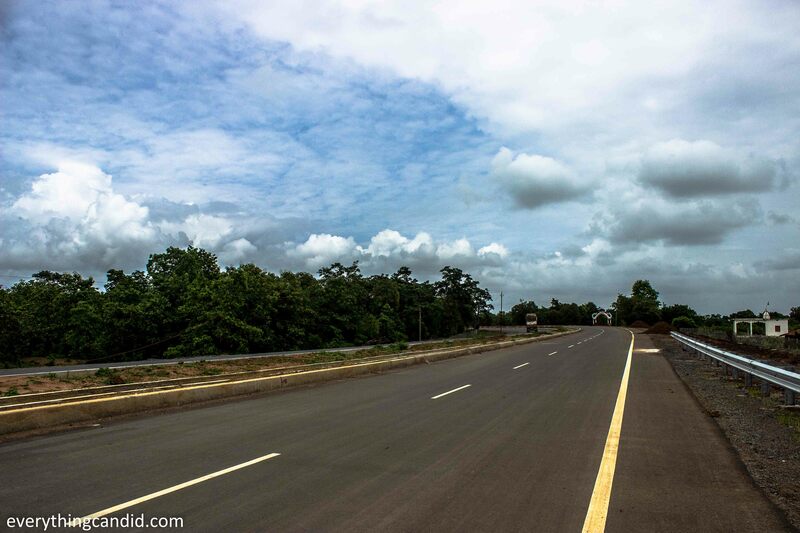 Chhattisgarh offers one of the best roads for riders and road trippers alike. I love a good road trip and your photos look fantastic. Thanks alot. Chhattisgarh is a wonderful place to explore. Must visit. Beautiful post. Was there any evidence of the political and social unrest that the media tends to exaggerate? Hey Nina, First of Thanks for the appreciation. And for tourists its safer then many known destinations. I was there for five days and it was peaceful with no sign of discomfort etc. However, there are some deep pockets which should be avoided but travelers and explorers around the globe are backpacking in those area and its safe for travellers. Thanks Rakesh for dropping by and liking the clicks. C u more often and lets stay connected. Thanks dada for dropping by. Jabalpur and Bhedaghat is definately in my plan. 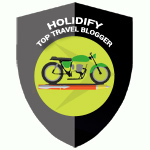 I would request you to plan your travel to India via Delhi and give us a chance to host you. Seriously look forward to meet you. Chattisgarh looks so good. I it’s safe for the road trips? Yes its safer than many other famous destinations. No threat or any incidence has ever reported against any Traveler. However, as we go to traibal area, there some do’s and dont’s to follow so that tribals dont feel offended. So whenever you plan, you may connect with me for further detailinng. Thanks. Please share them…. its for all and i just happen to click them. Thanks for dropping by. Thanks alot. Yess…. and we also missed you. But indeed Chhattisgarh is beautiful. Thanks Indah fr your comment. Its always good to get such appreciation for senior bloggers like you. Thanks again. I never heard of Chhattisgarh before. It looks like a fascinating place to visit with waterfalls, and beautiful landscapes. The photos are breathtaking. Thanks Joshi…. its encoouraging and means really really a lot. Images looking so unique and so wonderful. Thanks. C Glad that u like them. 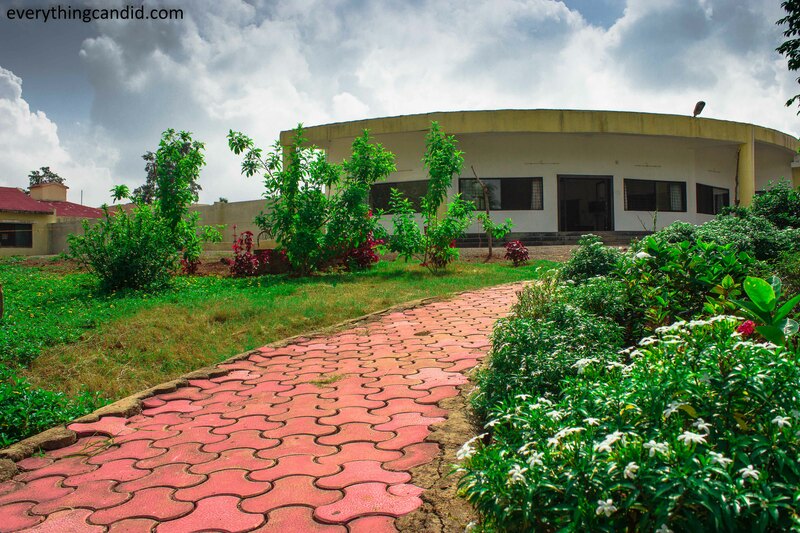 Chhattisgarh offers different landscpaes. you must aim to visit it ssoon. Thanks again for ur kind words! Chhattisgarh is kinda neww kid in the block. Unexplored and unspoilt both. Wow, I had never even heard of this place if I’m honest. Amazing shots. Thanks. Chhattisgarh is a virgin tourist place which is now gaining ground. n coming years you wll hear more about this place. Stunning photos! 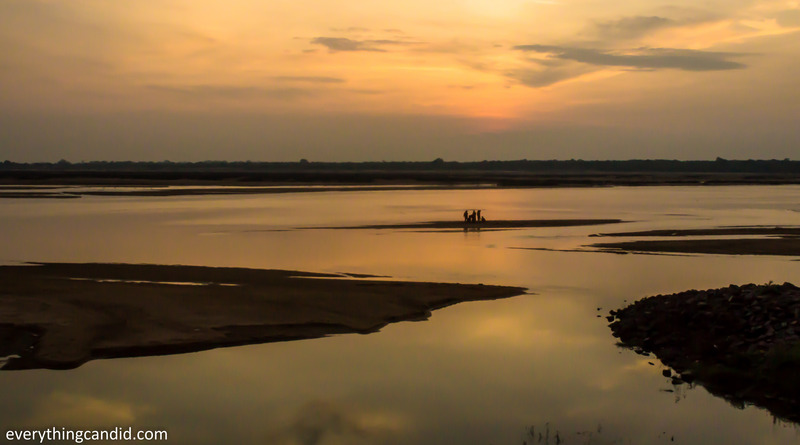 Golden Hour: Mahanadi River in Sirpur will be my favorite. 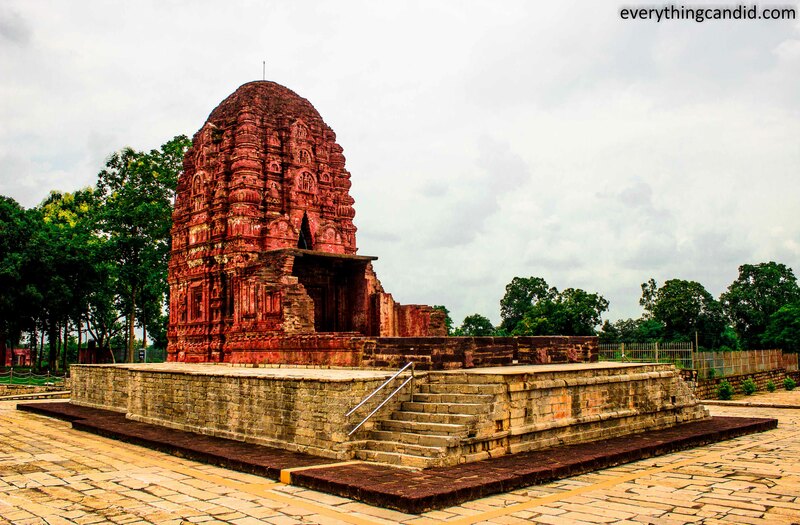 Sirpur is indeed awesome from the banks of Mahanadi River. Thanks. Tinkesh the photographer is sure to make it big in times to come and i am fortunate that he contributed his two photographs for the post. Your photo collection is amazing. 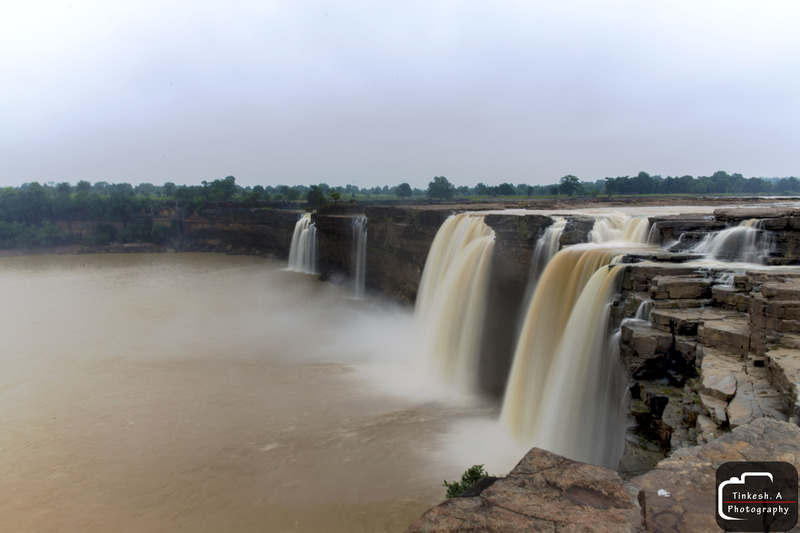 I especially like the one of the Chitrakote Water Falls. Wow! Thanks Doreen!! Comments like this keep me motivated! Your photographer friend takes great photo’s as you do. Again, as usual, you amaze me on how beautiful you write about the places you’ve been! Thanks Evan.Comments like these are real motivation to keep doing good job. Your photos are absolutely gorgeous! Nothing beats an awesome road trip! You gotcha!! Road trips are always awesome! I agree! With kids it is so much easier too! Load em up and go! Really is breathtaking Himanshu! I bet those waterfalls are pretty noisy. The food from the land must be pretty impressive in those conditions. Yes both of them are noisy specially Chitrakote. A night we stand next to this fall and loved every bit of roaring sound. Thats the Irony Bhai… we have so much in india yet we dnt visit and appreciate. You must plan to visit such hidden gems!